ETC is a global leader in the manufacture of lighting and rigging technology for entertainment and architectural applications. Founded in Madison, Wisconsin, in 1975, ETC was a college project that grew into a major business, with Fred Foster as the current chief executive officer. Since its beginning, ETC has earned an industry reputation for unmatched technical and customer service. In addition to its own renowned service department offering 24-hour phone support, ETC has almost 300 authorized service centers throughout the world, staffed by hundreds of certified technicians. 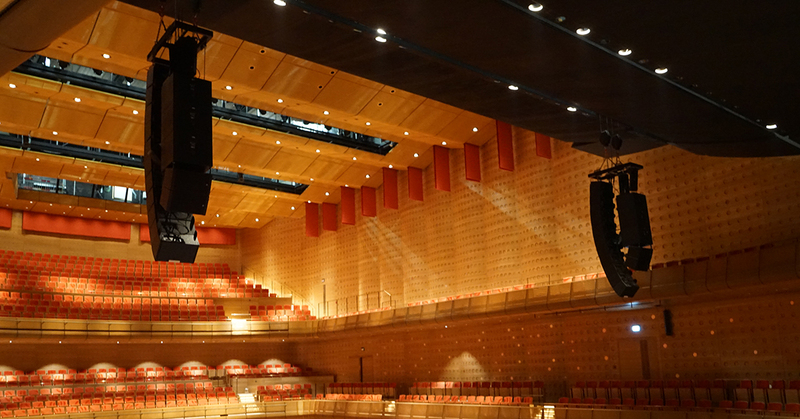 ETC products are found in small and large venues worldwide, such as theaters, restaurants, schools, performing arts centers, television studios, houses of worship, casinos, museums, theme parks and opera houses. ETC’s first automated fixture in over a decade hit the tradeshows late 2018. 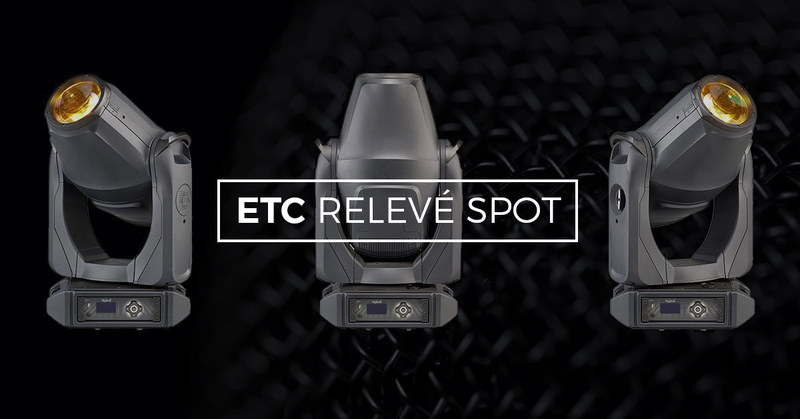 After winning an award at PLASA in London in September, and getting rave reviews at LDI in October, the Relevé Spot is now shipping. 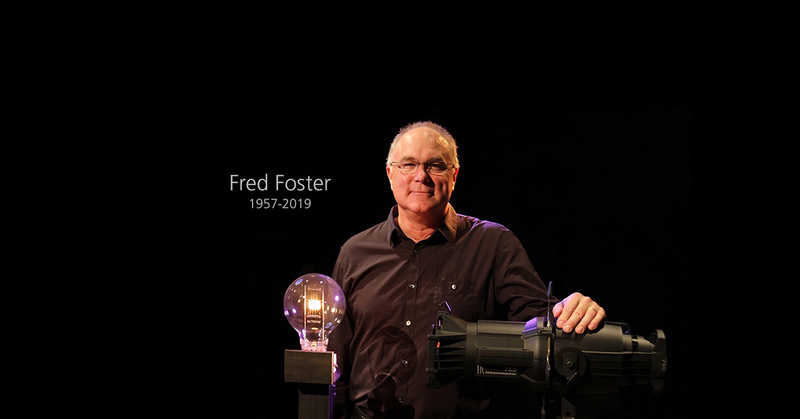 Fred Foster, ETC co-founder and CEO has passed away at the age of 61. Foster was a visionary, an innovator, and a role model. 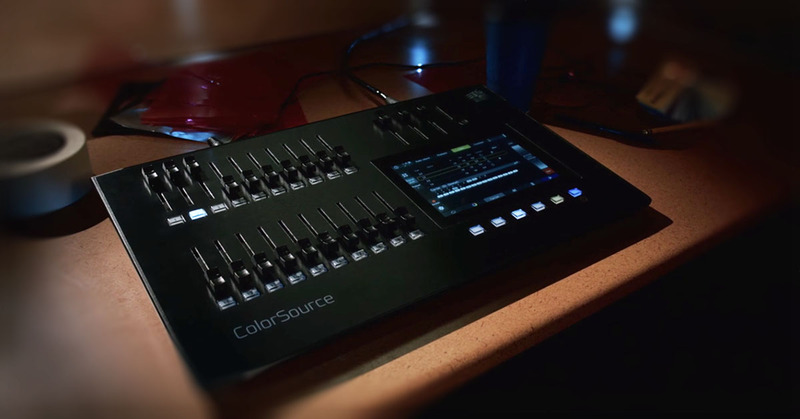 ETC’s ColorSource family line of products has become a known staple for affordable theatrical systems. 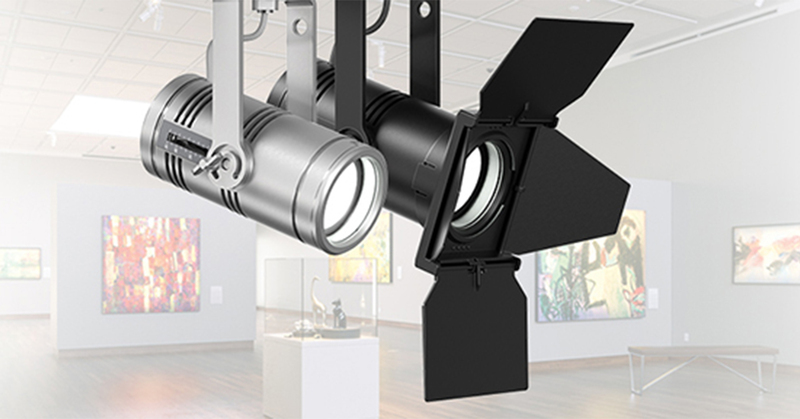 Showing up in venues around the world including schools, houses of worship, and restaurants, these products offer a full system of lighting, control, and power for a variety of installations. 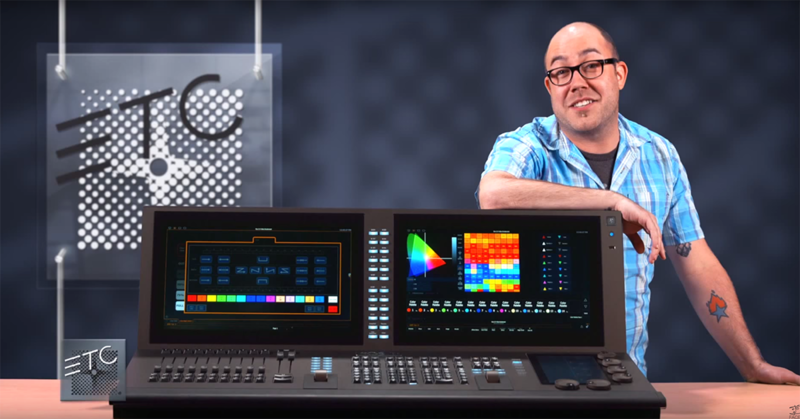 Today ETC adds the ColorSource Pearl to the ColorSource family of fixtures. The Irideon® line of architectural fixtures from ETC features exceptional light output and a sleek, unassuming industrial design that blends in with any space. 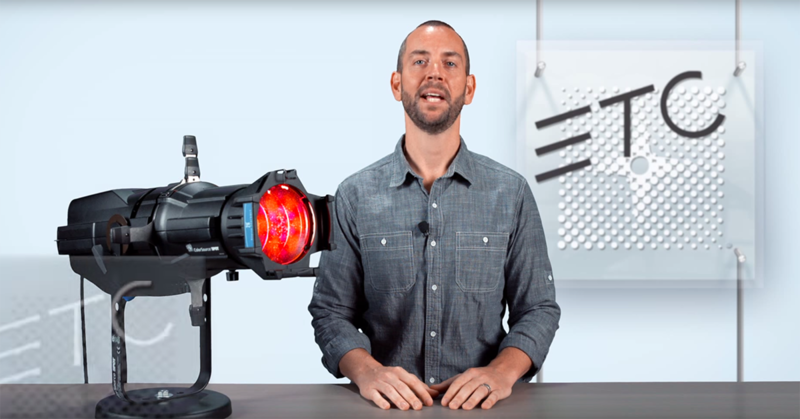 The newest addition to this family, the WLZ or, Wash Light Zoom fixture, is no exception. 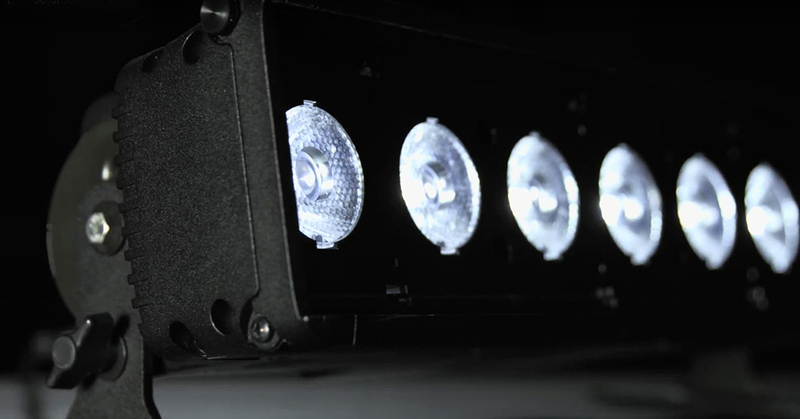 When ETC first released the Source Four LED Series 2 Lustr and ColorSource Spot fixtures, they each held an L70 rating of 20,000 hours. 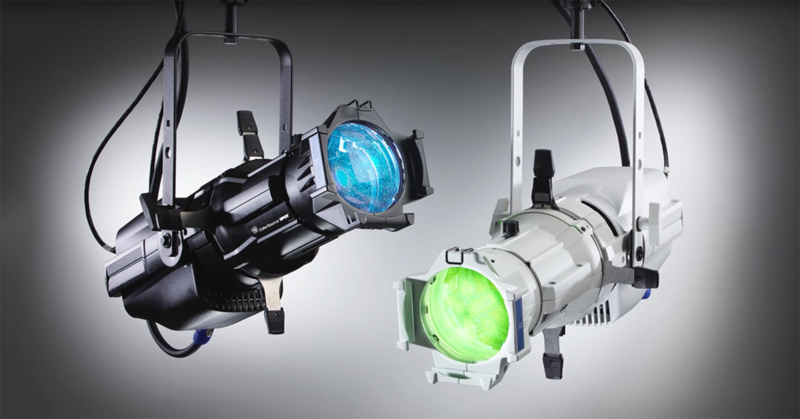 Both fixtures are tested by a third-party testing facility and will now carry an L70 rating of 54,000 hours. 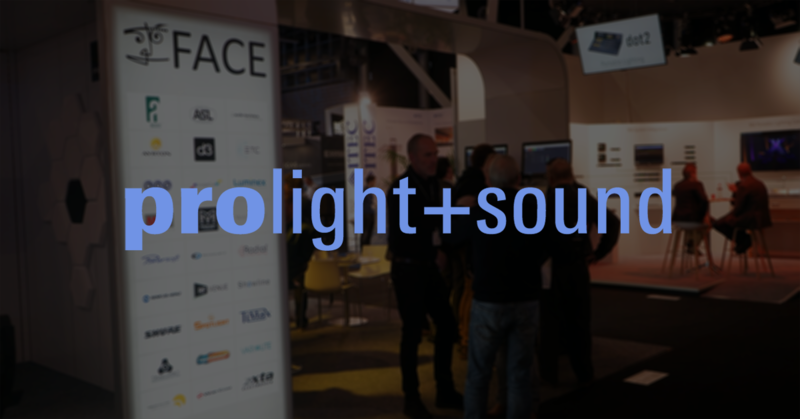 While the sun is fighting for its place in the Belgian weather, we know spring is coming closer as well is Prolight+Sound and Musikmesse. Like last year, both shows run on different dates, so make sure to check your calendar and schedule an appointment with our team at the shows. 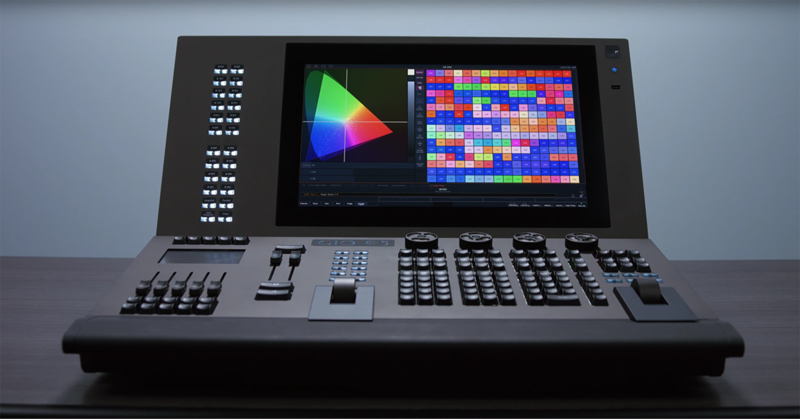 Prolight+Sound runs from April 4-7, while Musikmesse runs from April 5-8. 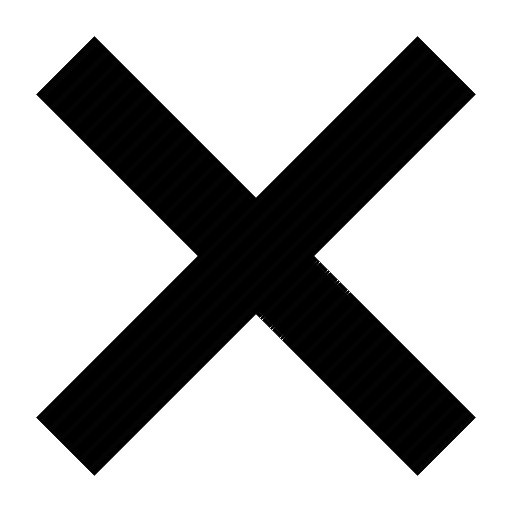 Keep an eye on our news page and social media to be informed about all new product releases. 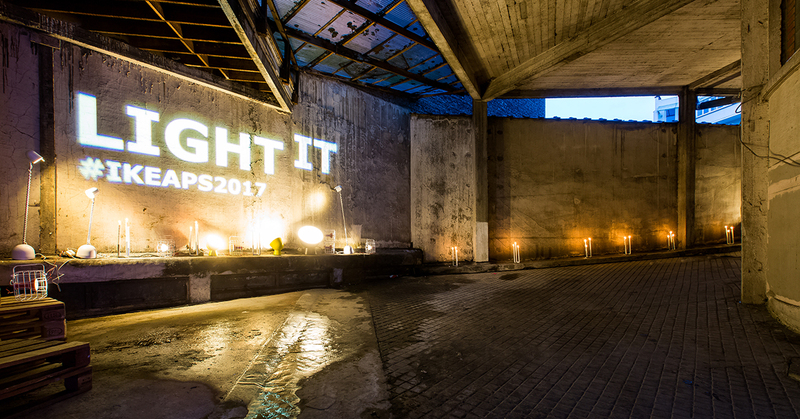 GSF Sono, a Belgian rental company in sound, light and video projection equipment was tasked to light up the Ikea PS 2017 event which was held in Brussels at January 30, 2017. 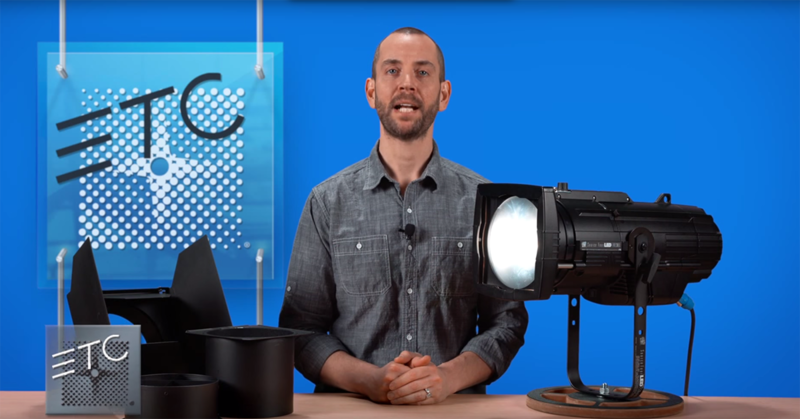 With ETC Source 4 LED fixtures they managed to give the experimental design lines of PS 2017 a great look. 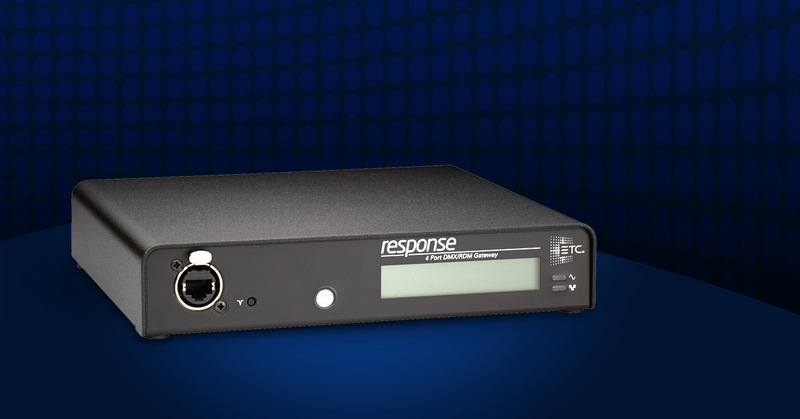 ETC’s new Response 4 Port DMX/RDM Gateway is now shipping. This affordable product is available as a table-top, rack-mount, or pipe-mounted device. It uses bidirectional Ethernet communication with other network devices to send or receive up to 2,048 channels of DMX512 data and RDM messages.